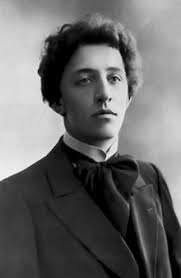 Aleksandr Blok is one of the most influential Russian poets of the 20th century. His most famous work, Twelve, a poem about Russian Revolution, was also his last poem. 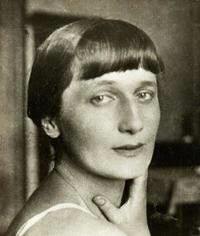 Anna Akhmatova is an internationally known poet. 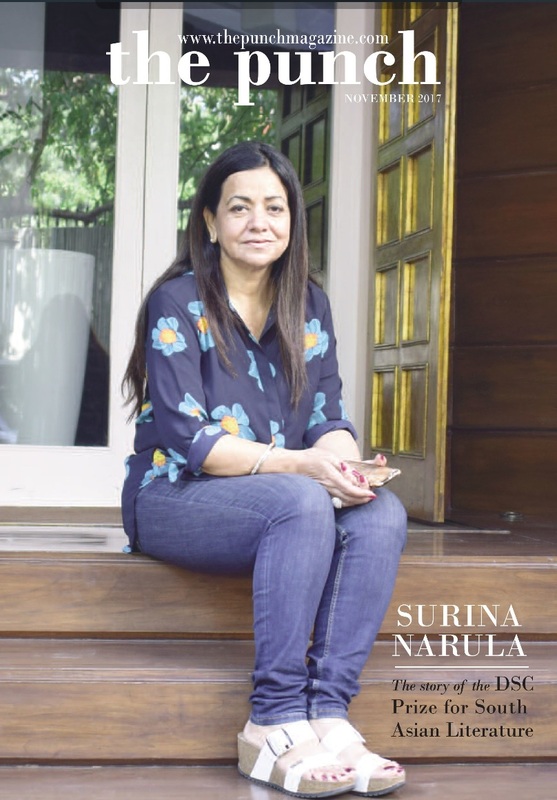 Her most acclaimed work, Requiem, is a poem about Stalin’s terror. 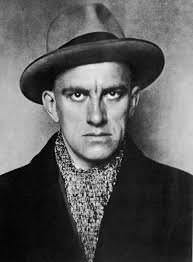 Vladimir Mayakovsky is a Futurist poet who is known around the world as the poet of the Russian Revolution. He committed suicide when Stalin came to power. 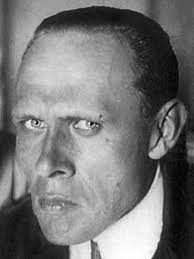 Daniil Kharms was the Absurdist poet from Russia who is also well known in his country as children’s author. He was arrested and died in prison during the years of Stalin’s terror.